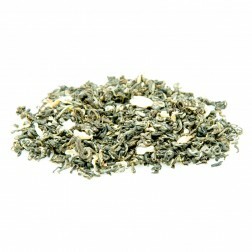 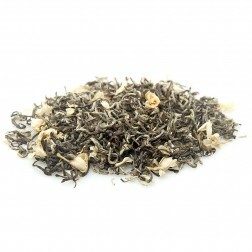 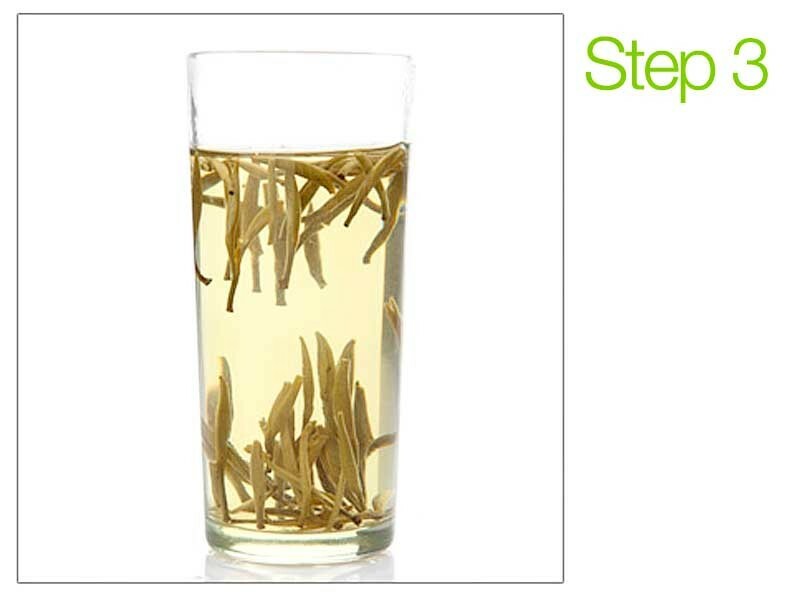 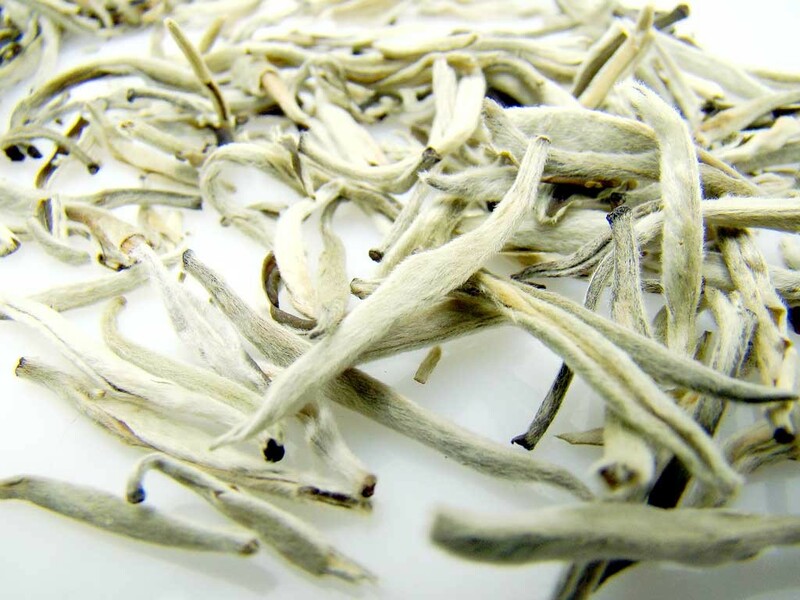 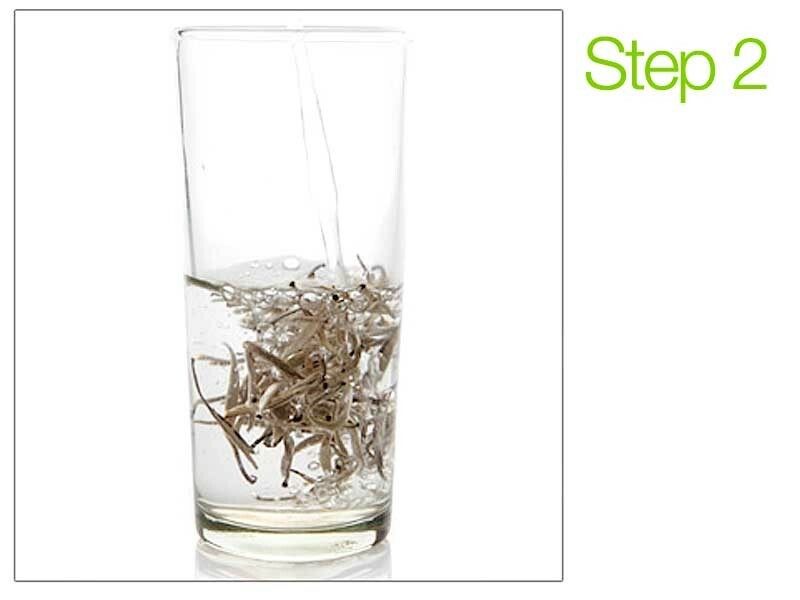 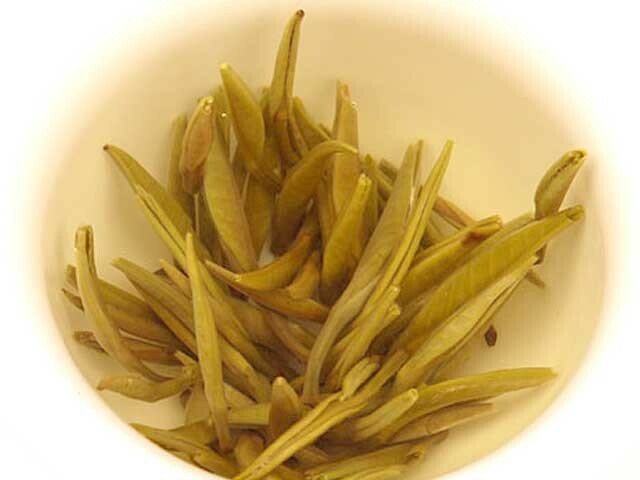 This jasmine silver needle dazzles with its savory aroma, rich body and smooth delicate cup. 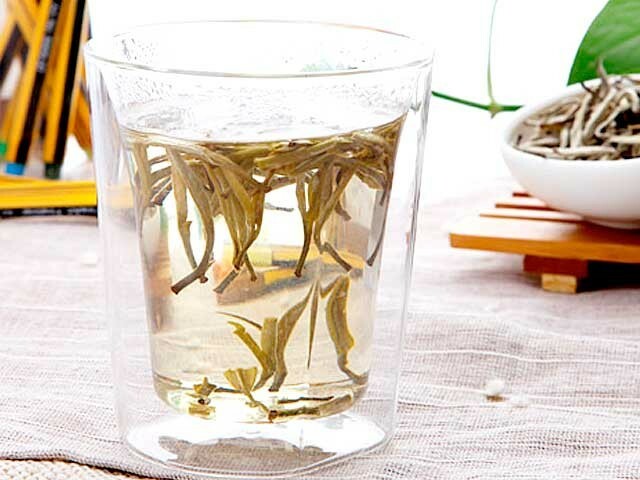 The finest Silver Needle tea enhanced with the aroma of night-blooming jasmine flowers creates the perfect balance of delicate white tea taste and sweet jasmine aromatics. 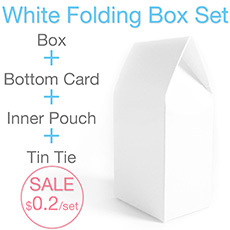 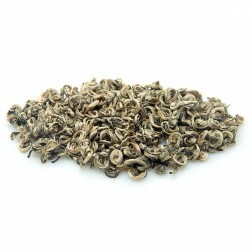 The quiet nature of this tea ensures it will make a gentle companion for your special moments. 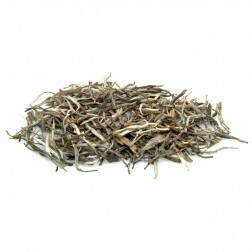 Robust and fresh quality, better than ever! 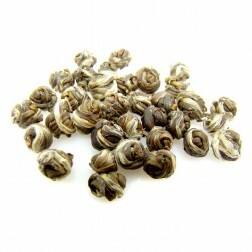 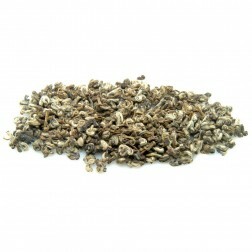 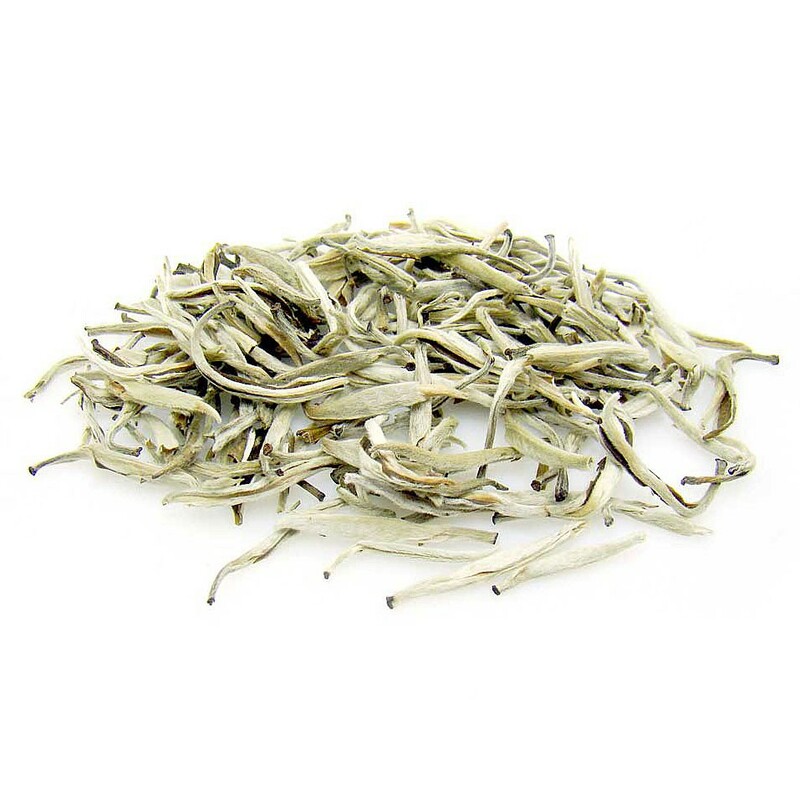 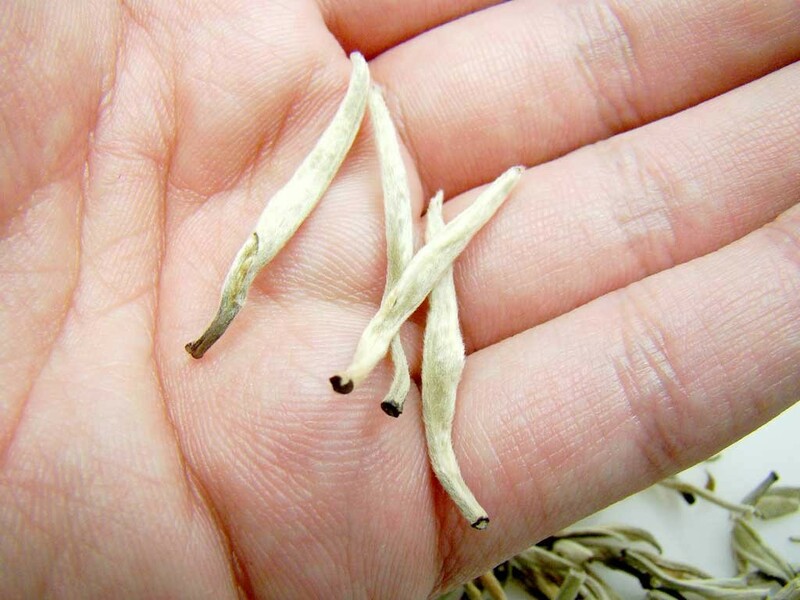 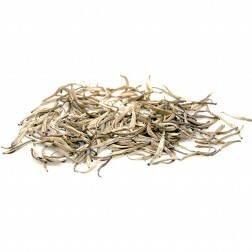 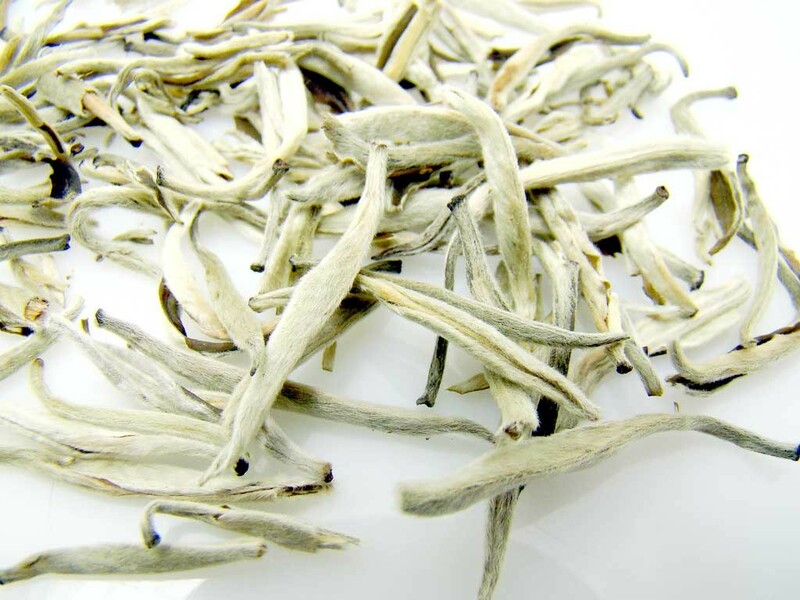 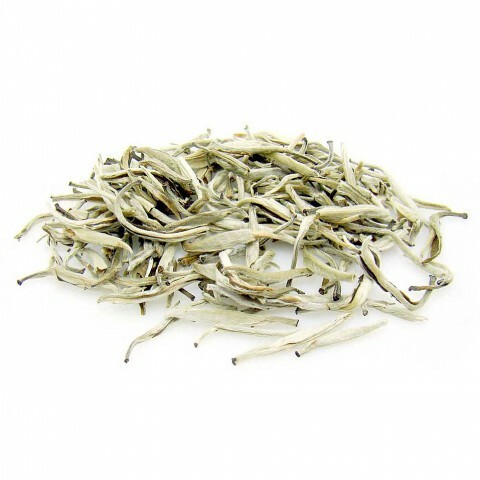 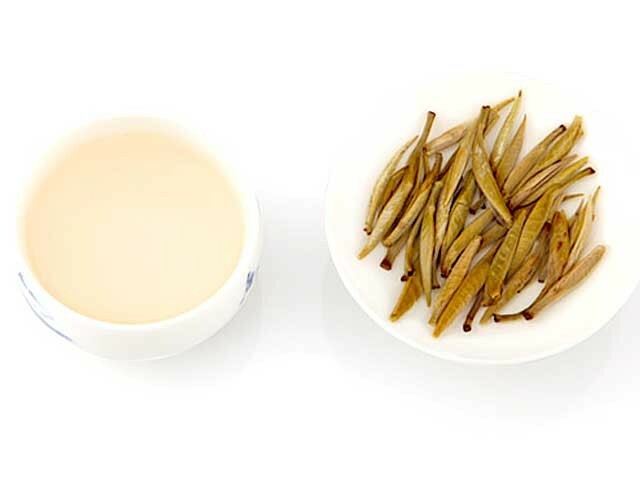 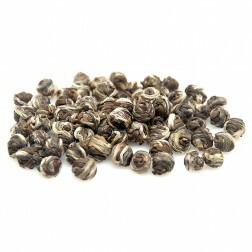 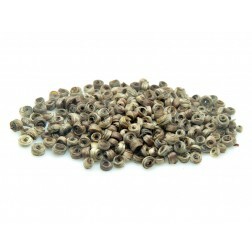 Silver Downy Tips, Jasmine Downy Tips, Mo Li Yin Zhen, Jasmine Silver Needle. 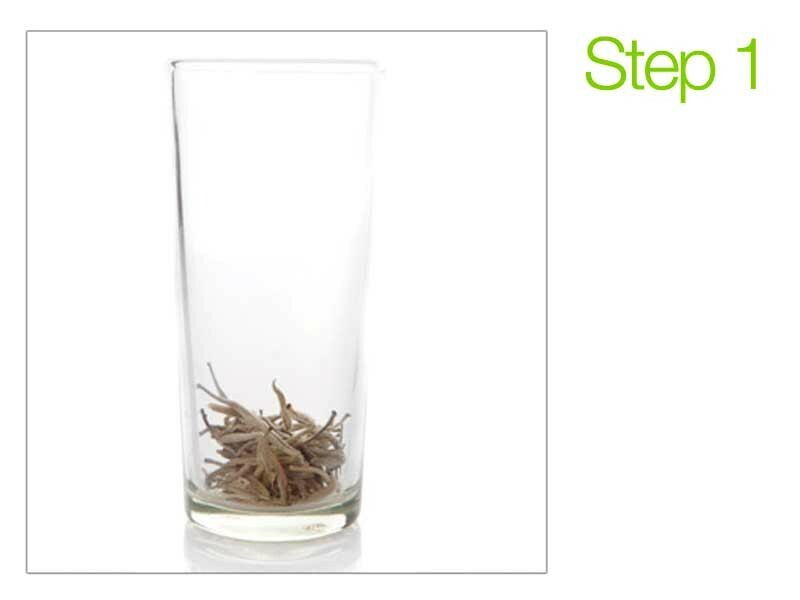 Static scenting(4 Times)→Sifting-out the flowers→Baking the tea leaf. 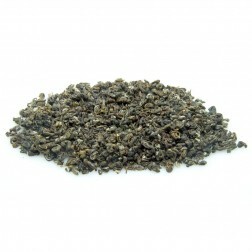 The top grade tea leaves are all made from buds that plucked before Gu Yin in the early spring. 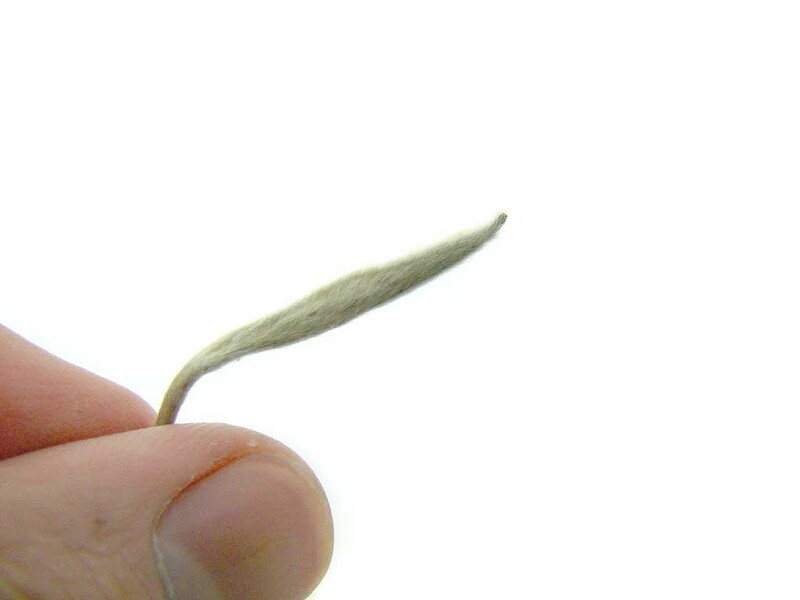 Silver Needis is characterized by its unique needle like appearance covered with small white hair on the bud.